The 40ft Catalyst E2 Max bus – designed by Californian company Proterra – went 1,102.2 miles on a testing ground in New Carlisle, Indiana, beating the previous mileage of 1,013 miles by a vehicle that weighed 64 times less than this bus! This could actually pave the way for more heavy-duty electric vehicles like buses and coaches. The battery used for the journey had 660kWh of energy storage capacity, which had a battery nine times the capacity of that in a Tesla Model S.
This could be the surge that the Earth needs to finally start the death of the internal combustion engine, and would see huge benefits in pollution and health in general. More and more cities are putting in the infrastructure to support electric vehicles, and Japan now has more electric car charge points than petrol stations. 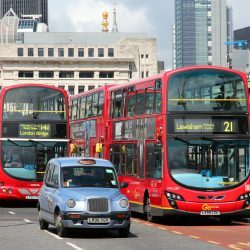 Norway has the highest per capita number of all-electric cars, with more than 100,000 on the roads, and London boasts the largest electric bus fleet in Europe, with more than 2,500 hybrid electric buses running across the capital. Cities around the world are looking to use more electric vehicles for public transport, to combat air pollution. 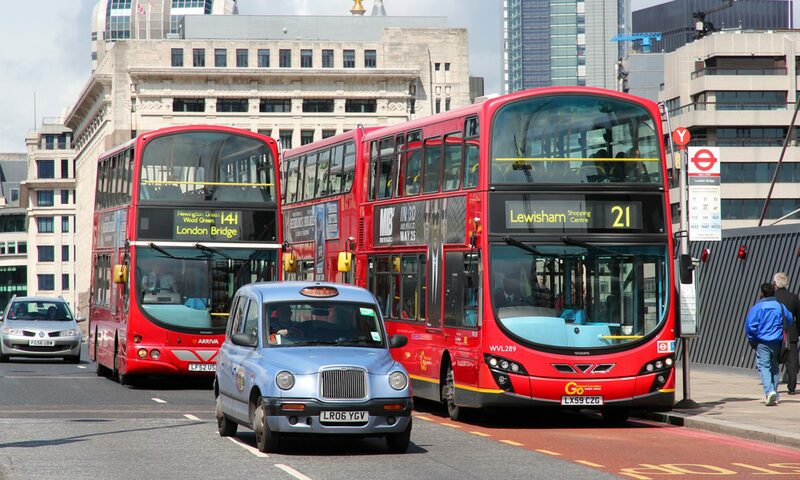 Some experts believe the bus’s long journey could be a breakthrough moment for electric vehicles. 400 of these buses have already been sold in 20 states across the US.